This property is in the southwest corner of Fulton County. 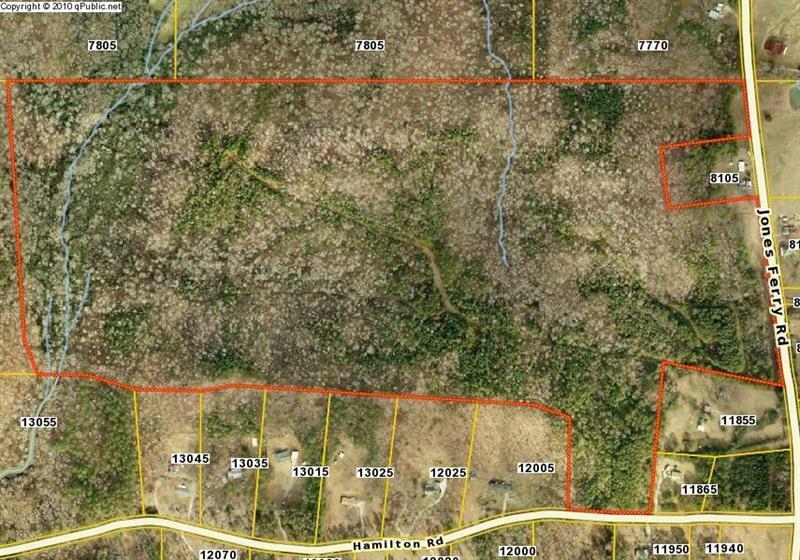 The property is fully wooded with a great lake site. Great hunting. Only 35 minutes from Hartsfield Airport.